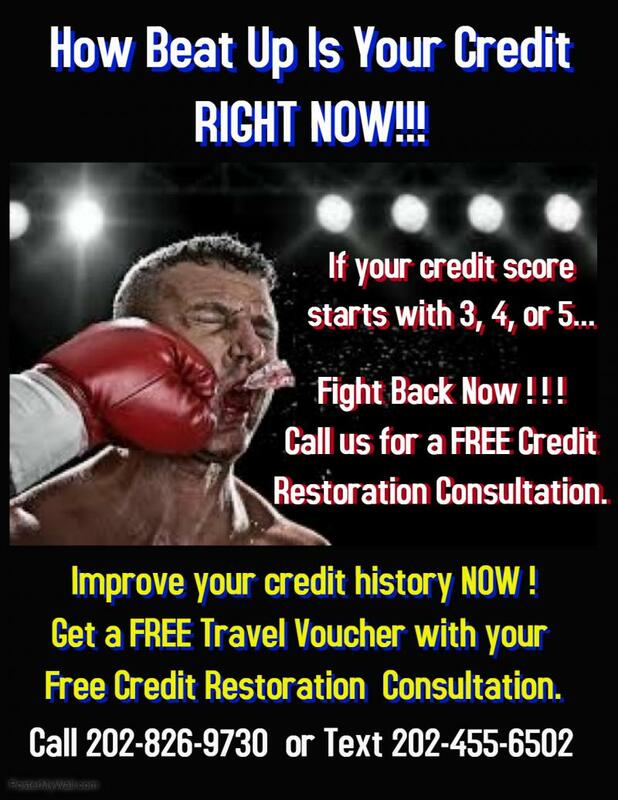 Are You trying to fix your credit but unsure how to do it? Are you trying to get yourself back on track financially? Do you just want to have good credit period? Are you tired of being denied credit? If you have answered to any of these questions then our Credit Repair Program is for you! Did you know 79% of credit reports contain mistakes. 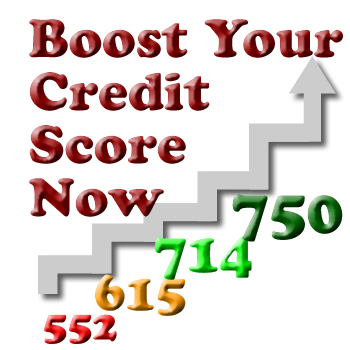 We can help you raise your credit score effectively. We will work with you to help you reach your financial goals quickly and effectively. Aside from credit repair we offer plenty of expert financial education so that when you complete the program you can maintain your credit score for years to come. We also offer ways to help establish new credit whether it be through secured or low limit credit cards or through our relationship with loan companies. Our programs are custom designed to your financial goals. How long can a charged off credit card show on my report? Results vary. You may start recieving results in about 30 to 45 days﻿.